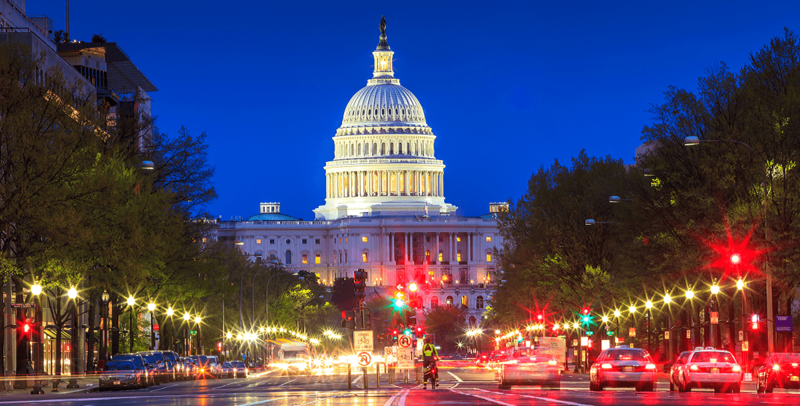 The District of Columbia became the latest US jurisdiction to legalize sports betting on Tuesday. 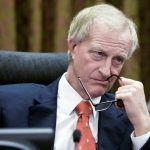 The District Council voted 11-2 in support of Councilman Jack Evans’ bill, which will hand a mobile betting monopoly to the district’s Greek lottery provider, Intralot. Because the District is not a state, the bill will still need to be ratified by Congress, but an emergency bill passed at the same time will allow the ball to start rolling on sports betting. 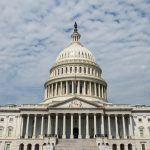 Congress doesn’t usually intervene in the Council’s laws, although in recent years, conservative congressmen have overturned DC bills that sought to legalize marijuana and protect access to reproductive health care, so it remains a possibility. DC becomes the first in the immediate Washington area to regulate sports betting, although others are breathing down its neck. 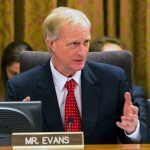 Evans has repeatedly stressed the importance of gaining first-mover advantage over neighboring states like Maryland and Virginia. 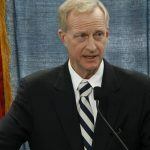 Both those states will try to push sports betting through during the 2019 legislative session, and meanwhile West Virginia — which launched its first sports books earlier this year – has been actively marketing sports betting to Washington DC residents. The sports book at Penn National Gaming’s Hollywood Casino Charles Town is an hour and a half’s drive away. The city’s residents already flock to the MGM National Harbor in Maryland, which is only 20 minutes’ drive from central Washington and was built expressly to capture footfall from the city. But any advantage obtained from being first into the market is likely to quickly evaporate if DC fails to offer residents the right kind of product. Intralot has promised it will generate revenues for DC that are significantly higher than those that would be produced by an open market. The claim sounds dubious until you realize that the lottery operator has proposed a high-hold sports betting model that will see it return around 70 to 80 to the customer, rather than the roughly 95 percent that is customary in Las Vegas and elsewhere. Using this model, it will be impossible to offer customers competitive odds. But while Intralot will have the monopoly on mobile betting, the bill will also permit four land-based sports books in each of four sports venues: the Capital One Arena, Audi Field, Nationals Park, and St. Elizabeths East Entertainment and Sports Arena. For these sites, the bill appears to permit third-party operators. While the American Gaming Association welcomed the news of legalization on Tuesday, it expressed concern about the single-operator model for mobile. “While the vote today is progress, we remain deeply concerned about giving the lottery a virtual monopoly in the mobile market,” said Sara Slane, the AGA’s Senior Vice President of Public Affairs, in an official statement.